We are a partnership of professional counsellors, providing therapy from several locations across London. With a shared passion for empowerment and strong commitment to our clients, we aim to provide the support you need to find a way through your issues and build a bridge to a better place. 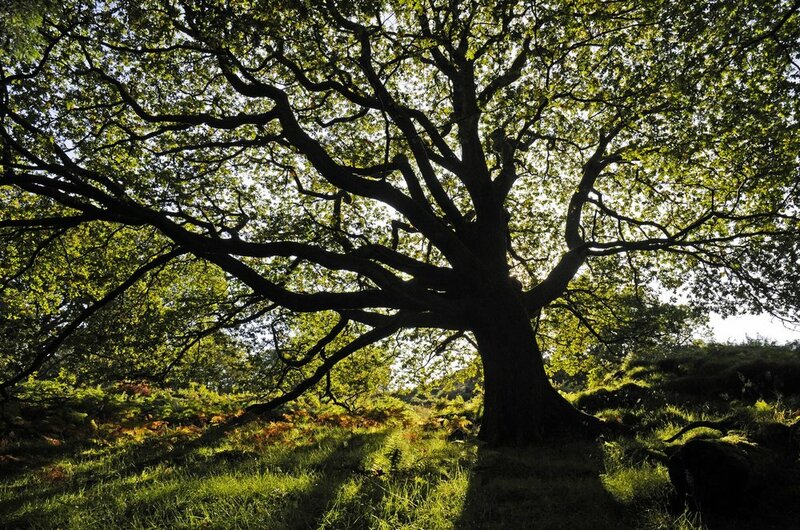 Our practice is rooted in the Person-Centred approach to psychotherapy. This means we treat our clients as individuals, providing an environment free from judgement in which you can feel safe to explore your difficulties and be true to yourself. This will enable you to take therapy in the direction you need to create positive change in your life. We are experienced at working with a wide range of people and issues including anxiety, depression, stress, addictions and more. To move forward please view our counsellors’ profiles and contact us to make an appointment or ask any questions. We are both professionally qualified, fully insured, and members of the BACP (British Assocation of Counselling and Psychotherapy). View our profiles to find out who you feel would meet your needs. If you have an image in your mind of lying on a couch and talking about your childhood whilst the therapist takes notes on a clipboard, most counselling could not be further removed from this. We know that therapy can seem mysterious to some people. Our FAQ page answers many of the questions our clients tend to ask.